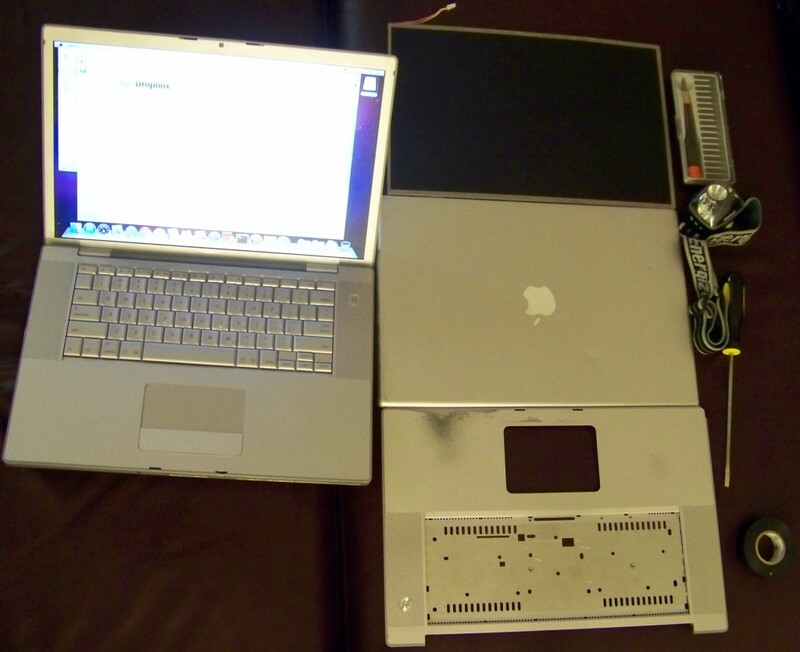 I’ve got a project that I’ve been working on, one that needs to be portable, and preferably Mac. So, I decided to go out and get a MacBook Pro. Sure, I can go the store and buy one brand new, but that’s not my style. I hopped on eBay to see what fixer-up’s I could find. Here it is. A lot of people would never buy a broken computer online, but if you know computers inside-out, it can be fun. There are so many pieces to a machine, one bad placed piece can scare the crap out of the owner. And often times with Macs, users don’t realize it’s exactly like a PC. 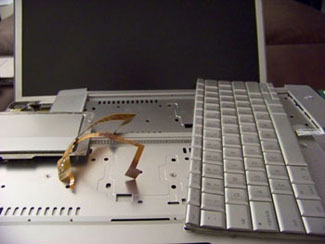 Parts can be swapped out and replaced. Well I found myself a perfect candidate! 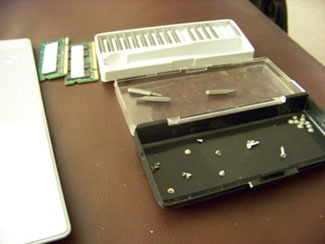 I won’t go through the process of fixing it, you can find that on ifixit.com. In this particular case, a non-working machine simply had RAM in out of order. lol. 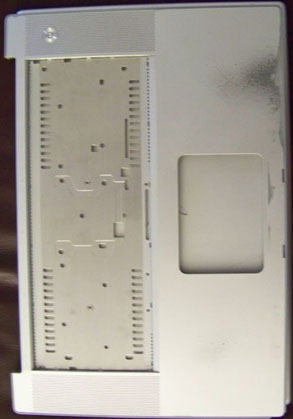 To be fair though, there was serious cosmetic damage on the casings, the CD/DVD drive was non-functional, I found 4 screen burns that looks like rust / dirt on the LCD, internal casing cosmetic damage, and chips in the physical case. Sounds like a lot of work. Let me get started! 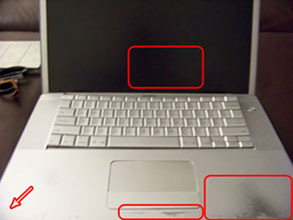 The repair process is exactly like any other laptop. 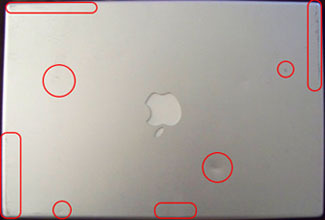 Analyzing the pieces, all that is required are: an LCD Screen, a Back LCD Casing, and a Bottom Keyboard Casing. This all came to about $150, pieces used, and from eBay again. I didn’t worry about the CD/DVD drive, honestly, who uses those anymore? Take a look at the finished product. Really glad to hear the first meet-up went so well I had rsvp’d to attend, but didn’t make it out of work in time. I don’t rlealy know how to do anything webGL related, but I’m anxious to learn more, and meet people who currently building exciting things.